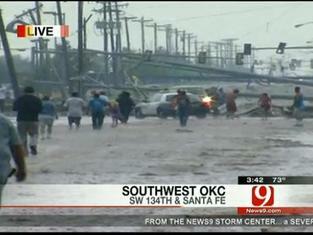 We're transitioning to assist the long-term recovery effort with Oklahoma Emergency Management. Existing donations, needs, and volunteer registrations will still be managed by local organizers via Moore.Recovers.org. However, new registrations will be directed off-site. 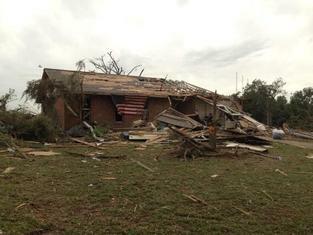 On May 20, 2013 a reported EF5 tornado destroyed wide swaths of the city of Moore, OK. 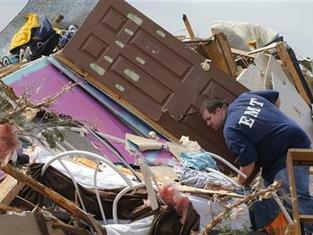 This site is for Moore's community recovery. Get assistance: dial ‘211’ on any phone to reach Heartline 2-1-1. Register and search for opportunities with United Way of OKC. 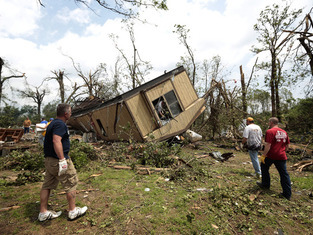 Want to help in the Arkansas tornado recovery? Head over to https://arkansas.recovers.org for more information. Update: There are two mistakes on the Recovery Resource List below. 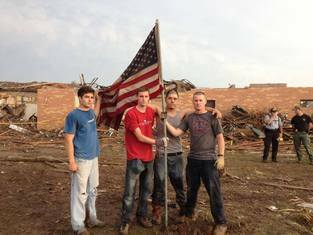 St. John's Lutheran Church, 1032 NW 12th Street, Moore, OK was left off the list, but they are providing spiritual support, rebuilding efforts, and limited financial support. IMPORTANT ANNOUNCEMENT FOR ALL MOORE.RECOVERS.ORG USERS! Property owners can get information on how to repair or rebuild their homes and businesses while improving energy efficiency and storm resistance by attending a free Rebuild Expo hosted by the City of Oklahoma City. Infant Crisis Services is opening a branch in Moore to better assist families affected by the May tornadoes. XO Oklahoma is partnering with Infant Crisis Services to provide a pampered shopping experience, free of charge, for the women affected by the Moore tornado. Register your donation with Aid Matrix Network.